Over the years Clare has worked with a huge variety of clients, from general back pain through to professional sports men such as cyclists, TT and Grand Prix riders, horse riders, gymnasts, runners and variety of other athletes. 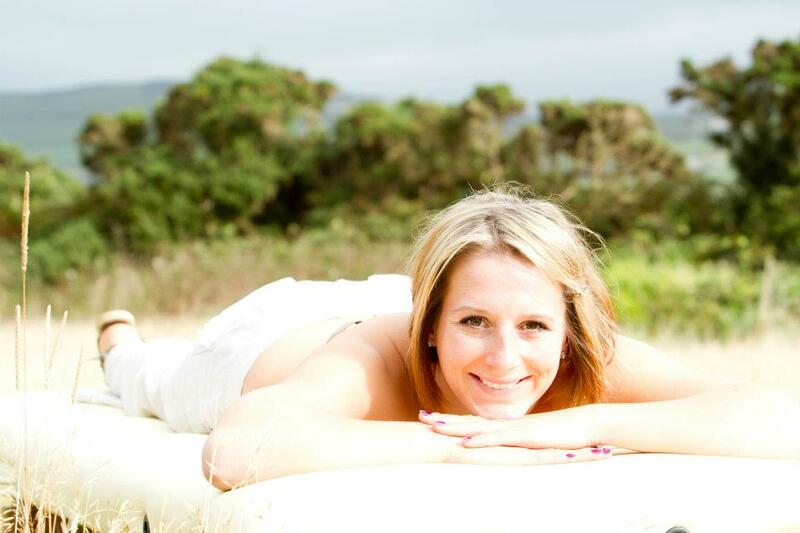 Clare has recently began to specialises in two areas of wellness; pre and post pregnancy and chronic pain relief. 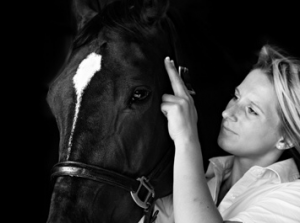 Throughout the summer of 2013 Clare will be working closely with the horse and rider at International Horse Trials throughout the country, the dressage sphere and will be taking up the opportunity to work with top riders in Portugal and in Norway. Clare Townsend is the founder of Natural Healing Isle of Man Limited. Since opening in 2007 Natural Healing Limited has built an outstanding reputation and client basis throughout Europe. Clare graduated from university in 2006 with a second class Honours in Bachelor of Animal Science, she then trained and qualified with one of the UK’s leading schools, The Original School of The Bowen Technique, Bowtech. In 2007 she qualified as a Practitioner and has been practising since. Clare is a member of the Bowen Association UK and Federation of Holistic Therapies and Complementary Medical Association. Clare also works closely with local GP’s, Insurers, Lawyers, Nutritionists, Personal Trainers, Pilate Instructors and other Practitioner in her field. Clare mixes her time between treating horses and people, she enjoys working in both areas and feels this gives her a greater understanding of the structures within, and an intuitive touch that benefits her clients. Clare no specialises in 2 areas within her clinical practice, mother and baby and chronic pain.